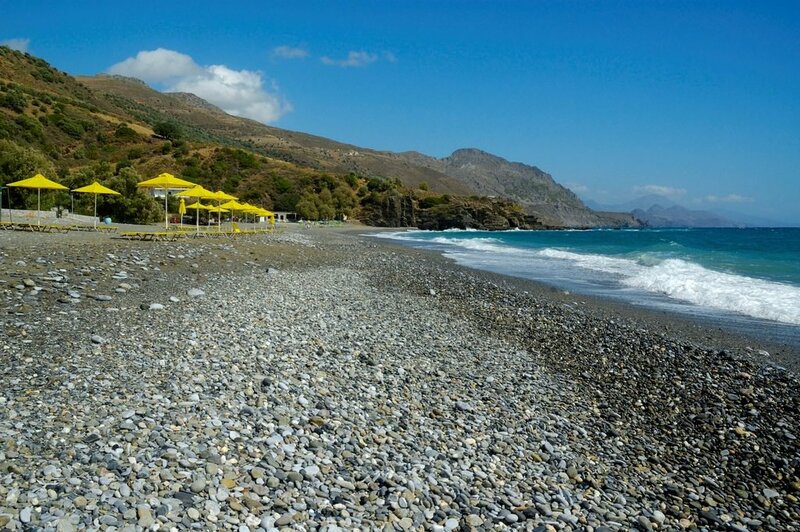 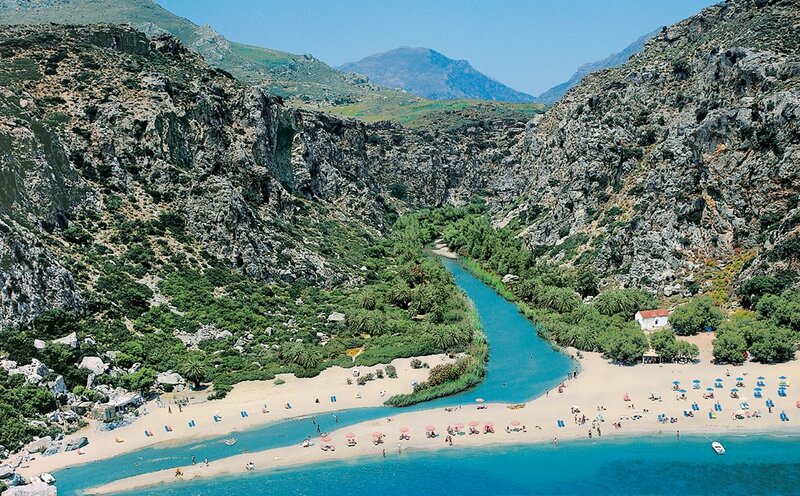 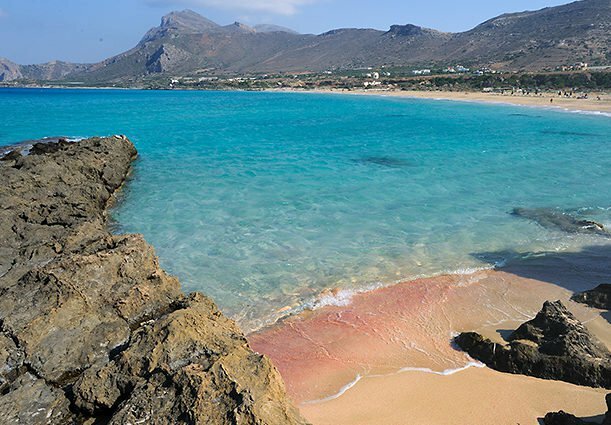 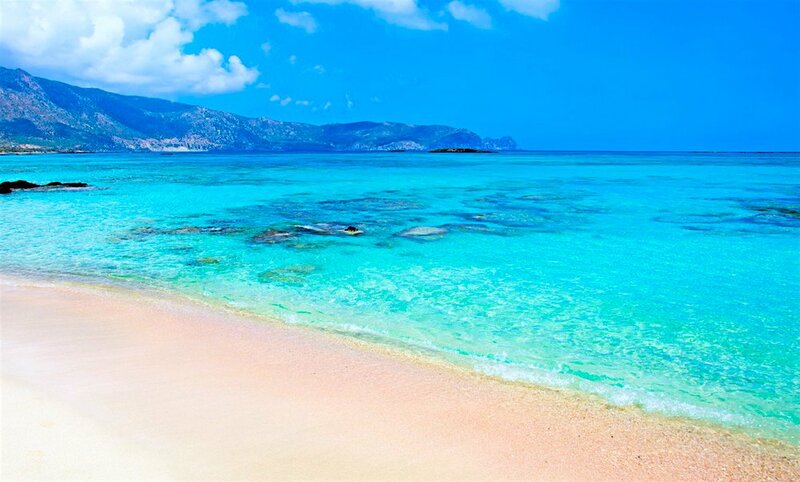 Crete is the largest island in Greece and its coastline of 1,046 km or 650 miles makes for some extraordinary beaches. 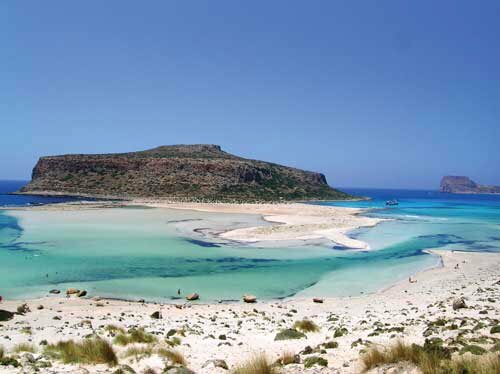 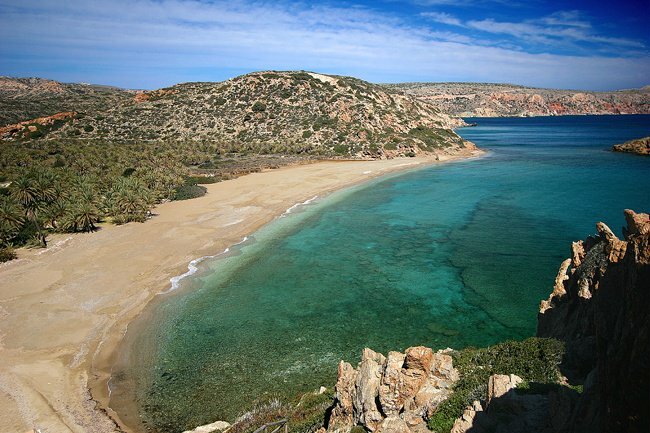 With crystal clear waters and sand in a variety of colors, Crete’s beaches are unforgettable – in fact, this year of the 486 Blue Flag awarded beaches in Greece, 112 of the eco-labeled beaches are located on Crete! 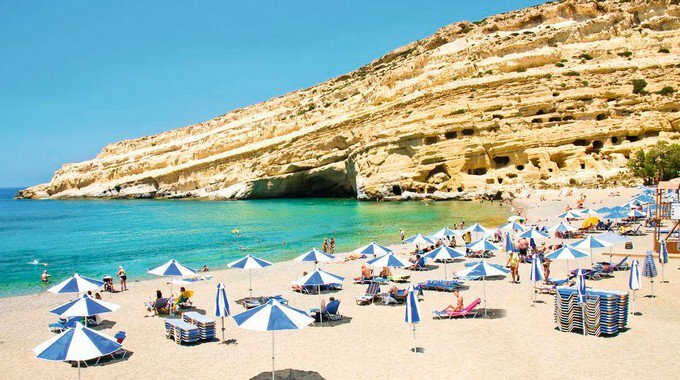 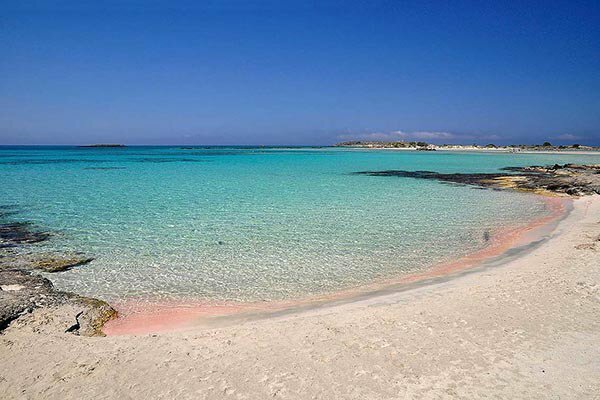 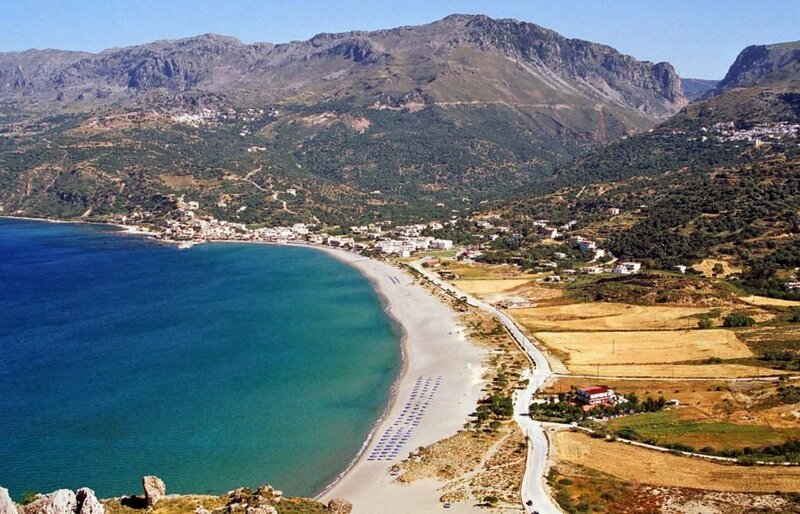 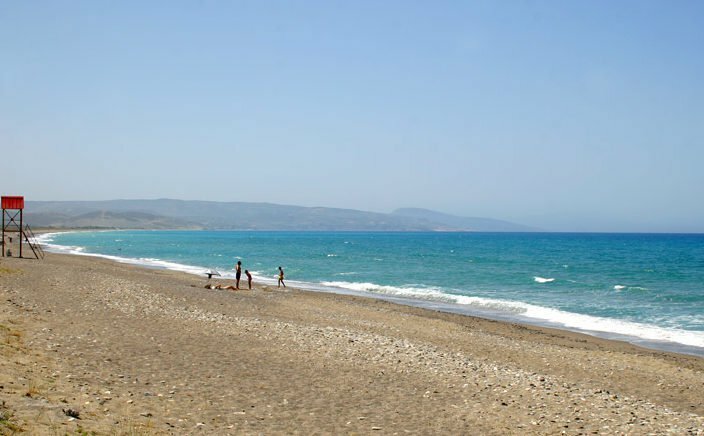 Let’s look at the top ten beaches on the Greek island of Crete.